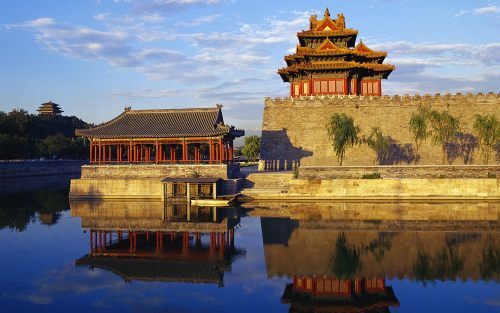 On the night of Thursday, November 16th, at 9 PM EST, Hainan Airlines is going to be offering non-stop flights from Toronto to Beijing, China for $559 CAD roundtrip including taxes. Hainan Airlines is on one of the world's highest rated airlines (ranked #9 this year). They have a 5 star rating with Skytrax. The flash sale prices will be available from 9 PM EST to 11 PM EST. This price will be available for certain dates between March 16th and April 18th, 2018. Scroll down to the bottom of the flash sale page. 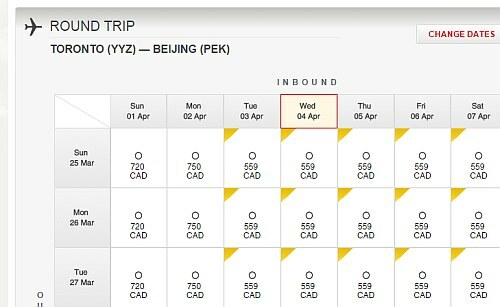 NOTE: You must search for these fares from the bottom of the flash sale page to see this price.